Since the arrival of Cristiano Ronaldo in 2009 goals have been an abundance for the club which was largely due to the Portuguese captain. He averaged 40-50 goals per season and the club allowed him to go in the summer without a replacement. It could be that club president Florentino Perez is reluctant to blow money away on an expensive galactic signing. This would have made sense if the club had two or three players capable of scoring 25 goals in a season. However, the current options in the club are nowhere near the level at the moment. Karim Benzema has never been the striker that scores load of goals as the Frenchman is more of a facilitator for other players. Gareth bale that has the ability to do so is regularly injured and inconsistent while Asensio has yet to display the quality required to play at the club. 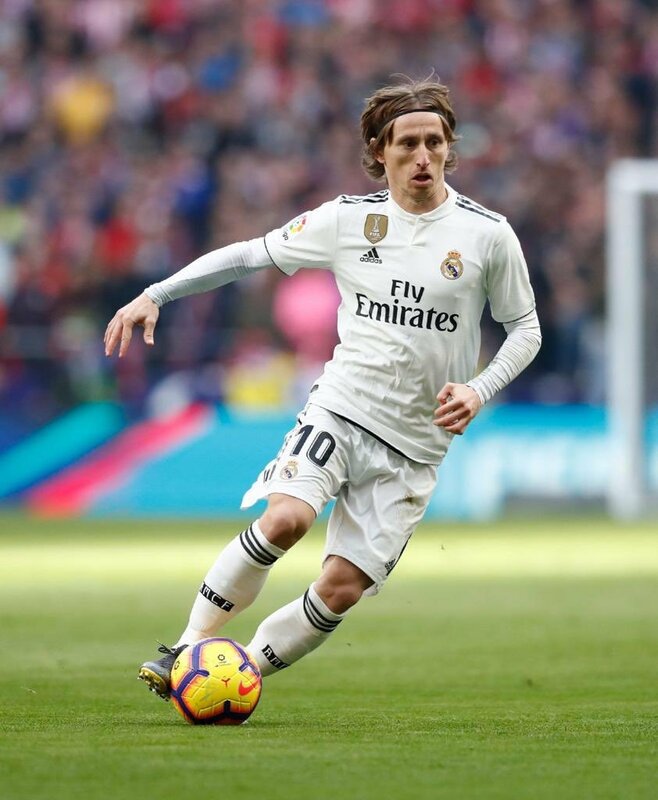 Luka Modric was right in a recent statement where he attributes the team woes to the absence of Ronaldo. It is left to Perez to do the right thing in the summer and spend the money on signing a proven scorer to prevent a similar scenario next season.